Completing your formal look has never been easier! With a glossy finish, pointed toe, waxed flat laces, padded footbed and a lightly cushioned tongue - this refined beauty is as comfortable as it is stunning. 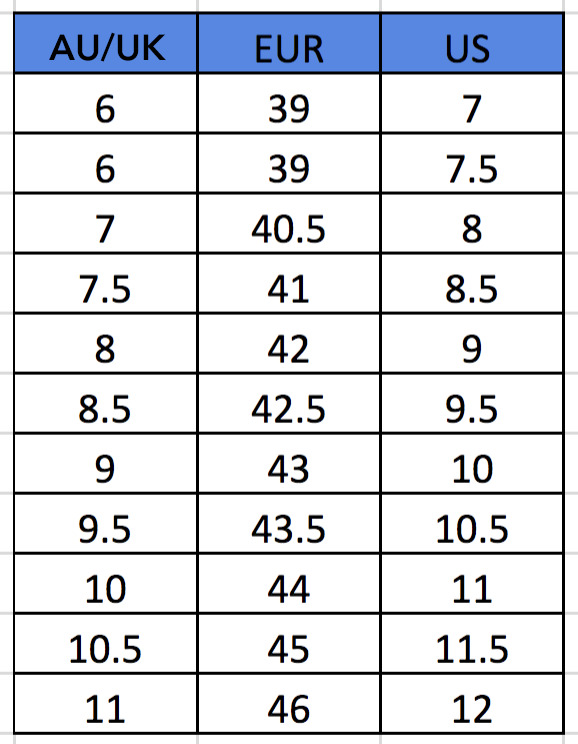 Available in men’s UK sizing - see size chart for correct fit!